As a five-star wedding venue that’s won Best Wedding Venue in Wales for the past two years, we’re constantly striving to make our venue even better. You probably already know that we proudly offer our accommodation exclusively to our happy couples and their guests on their big day. However, this means that it can be a bit of a challenge to accommodate brides (and grooms!) who wish to get ready at our venue on their wedding day if there’s been a wedding here the night before. So with the needs of you and your guests in mind, we’ve created the perfect solution. 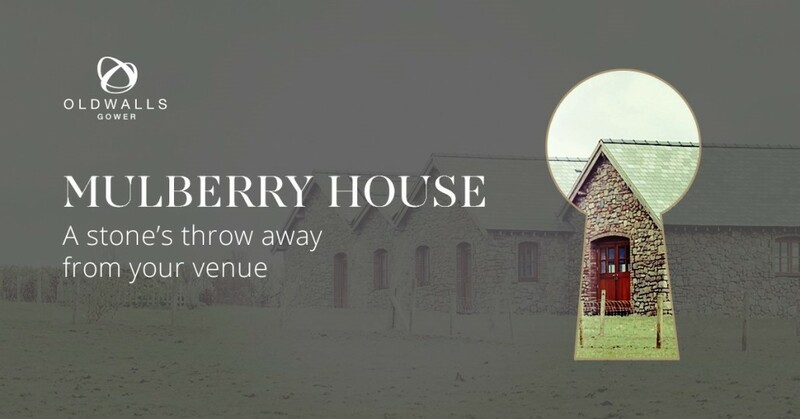 Without further ado, allow us to present Mulberry House. Many of our couples have expressed interest in staying at our venue the night before the wedding (or require additional accommodation on the night of the wedding for their guests) , and due to our busy diary, it’s always been difficult for us to accommodate such a requirement without sacrificing the exclusivity of our accommodation. Mulberry House will change all of this by finally allowing you to stay near enough to our venue in order to fully relax and avoid any unnecessary long distance travel on the big day. It’ll also give you and your party a chance to revel in the excitement, relax and enjoy the wedding morning preparations in our signature sheer luxury. You can plan every aspect of your wedding day down to the very last detail but it can be difficult to avoid those pre-wedding day nerves. Fortunately, Mulberry House will allow you to unwind with your nearest and dearest and calm those pre-wedding jitters as much as possible in our tranquil surroundings. With a private terrace and hot tub, you’ll soon be able to wave goodbye to those last minute concerns about the seating plan. Mulberry House sleeps up to 10 people, which means that you can have your bridesmaids, close friends and family all at hand from the moment you wake up on your wedding day. Your last night of freedom before saying “I do” is something of a milestone and it deserves to be celebrated; it should be something that you fondly remember for years to come. 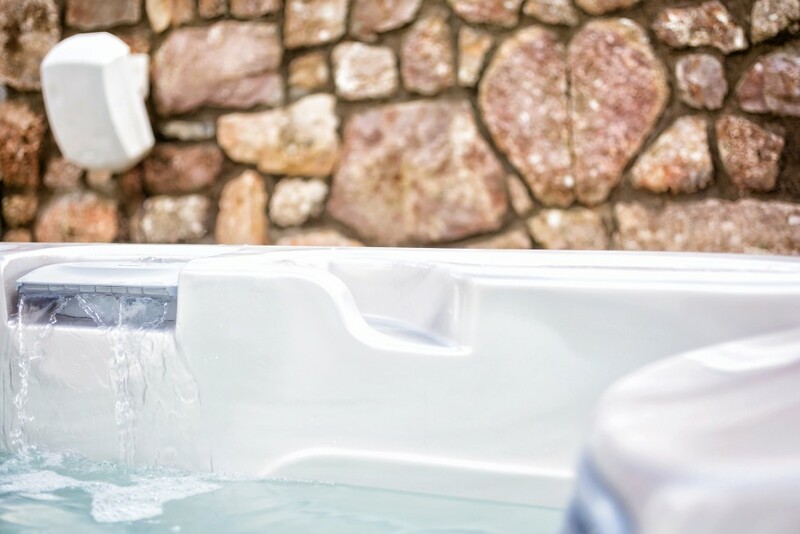 And let’s face it, is there anything more memorable than relaxing in a hot tub, surrounded by your closest friends with a glass of bubbly in hand whilst you enjoy the breathtaking views of the gorgeous Gower landscape? As with everything at Oldwalls, the package you receive at Mulberry House is very much bespoke and can be customised with a variety of added features to make your stay extra special. Optional extras include everything from a cocktail master class, a personal chef, karaoke and much more. If you have a special request, just let us know and we’ll do what we can to meet your expectations. Mulberry House will be available from Tuesday 17th May 2016. Please get in touch if you’d like to discuss adding Mulberry House to your wedding package.